There are no contracts. You may cancel at any time. Pricing is simple and affordable. Get started with $599 set up fee then just $99 per month. Yes. Website hosting is included in your monthly fee. Yes. If you already have a domain name, you may use it. If you need a domain name, we will register the name for you. Domain registrations include .com, .net, or .org domain names, other TLD’s may incur additional charges. WILL MY SITE WORK ON MOBILE PHONES? Yes. Our websites are fully responsive and work on all devices. What do I have to do to set up my site? Very little. We do all the work. With just a little input from you, our team sets up your site, customizes to your brand, and makes the site live. Yes. Our team will migrate up to 25 pages of text content from your existing website. Blog migrations may incur an additional fee. Can I edit my own content? Yes. Our easy to use content management system allows you to edit the content on your website at your discretion. 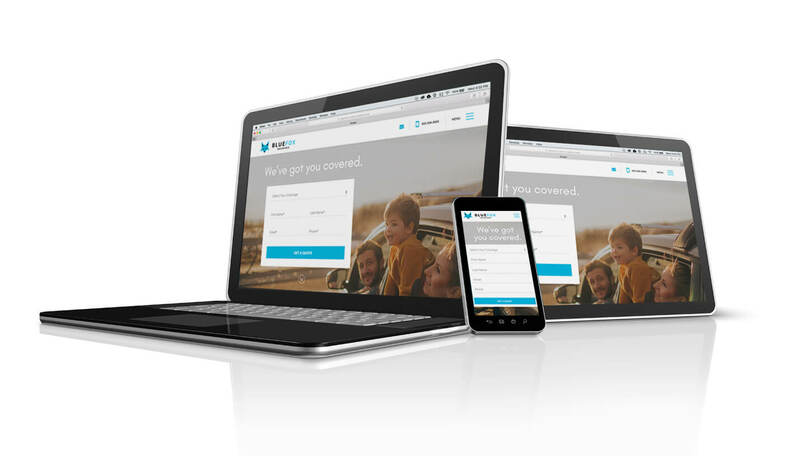 Can I share the insurance content marketing published to my site? Yes. We encourage you to share the content published to your site into your social media channels. It will help you stay in front of your clients with content that helps position you as their trusted "industry expert" and advisor. Insurance Agent Engine is a turnkey website solution and digital marketing partner designed for small insurance agents and brokers. Our team has designed and developed websites and systems for insurance agents, brokers, wholesalers, and carriers for over a decade. We understand the challenges small agencies face when it comes to setting up and maintaining their online presence. Our suite of services are designed to provide small insurance producers with tools they need to market and brand their growing business online. Sign up today and see how easy it can be to have a world class website, customized to your brand, up and running in just one week!